You know you want to travel New Zealand by bus, and you’ve already figured out that for an independent traveller like yourself a New Zealand bus pass is the most cost-effective way to travel. You know they’re both flexible and easy to manage, you know they include great day tours… so how do you pick which pass to buy? 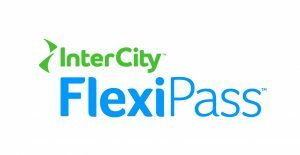 To help you decide which New Zealand bus pass is right for you, we’ve put together this handy chart so you can compare FlexiPass and TravelPass.